The Daspletosaurus (or “frightful lizard’ in English) is a the of tyrannosaurid theropoid dinosaur. It lived in the western region of North America during the Late Cretaceous Period which was around 77 – 74 million years ago. It was originally found in Alberta, although some potential speciments were also found in Montana. They were first scientifically described by Russell in 1970. 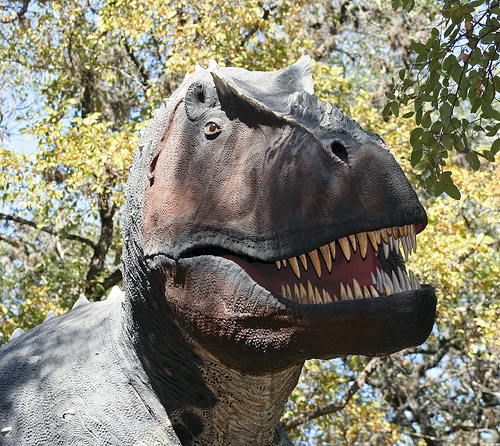 The Daspletosaurus was much larger than its relative, the Tyrannosaurus. This dinosaur was an apex predator which was at the top of its food chain. It most likely preyed on larger dinosaurs such as the Centrosaurus and the Hypacrosaurus. Some of them even co-existed with other tyrannosaurids such as the Gorgosaurus. 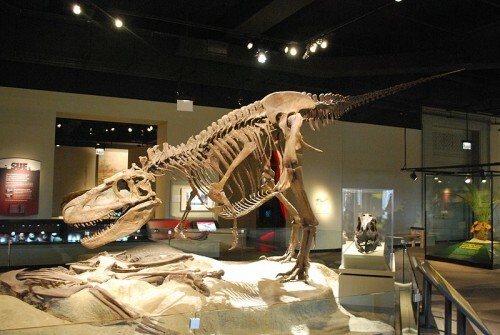 The Daspletosaurus’ fossils are rarer than other Tyrannosaurids. This dinosaur was not the largest tyrannosaurid although it was rather large by its contemporaries. Adult Daspletosaurus’ could reach lengths of up to 8 to 9 metres or 26 – 30 feet, measured from snout to tail. Its mass weight would have been about 2.5 tonnes, but realistically the weight range would have been between 1.8 tonnes to 3.8 tonnes. Daspletosaurus’ had huge skulls that could reach over 1 metres long. Their bones were heavy, including even its nasal bones which were fused for strength. They had 6 dozen teeth. Like other tyrannosaurids, they had a S-shaped neck which was short. 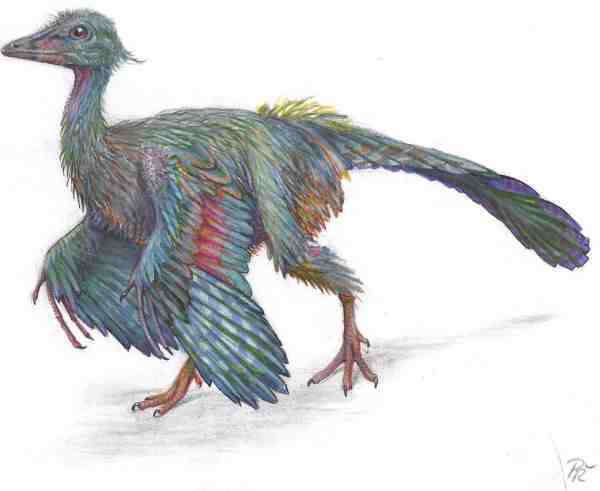 They also were bi-pedal and had 2 thick hindlimbs and 4 toed feet. The 1st digit did not touch the ground though.